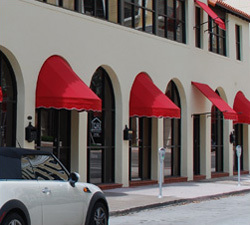 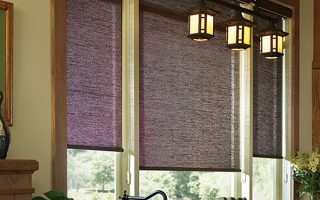 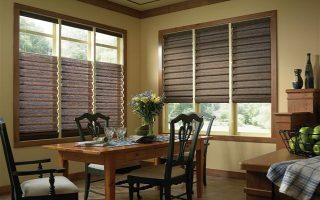 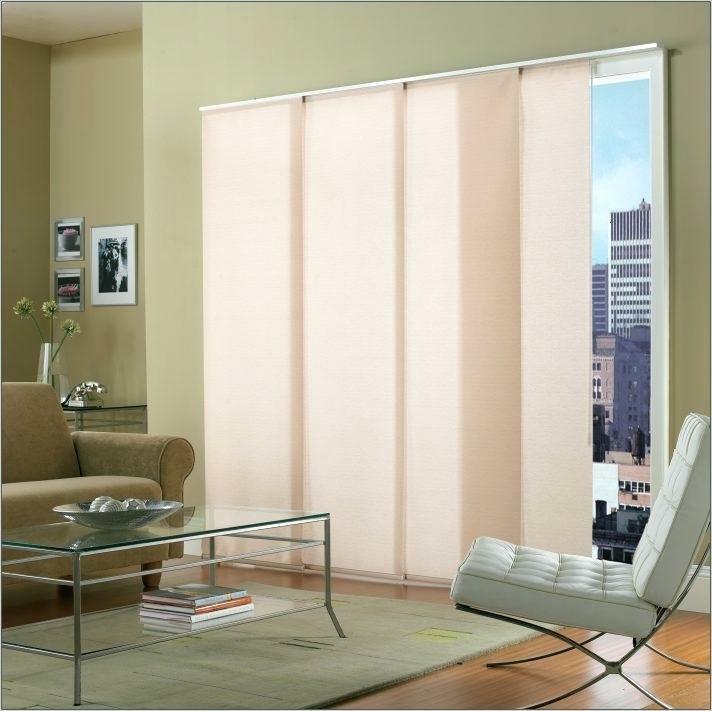 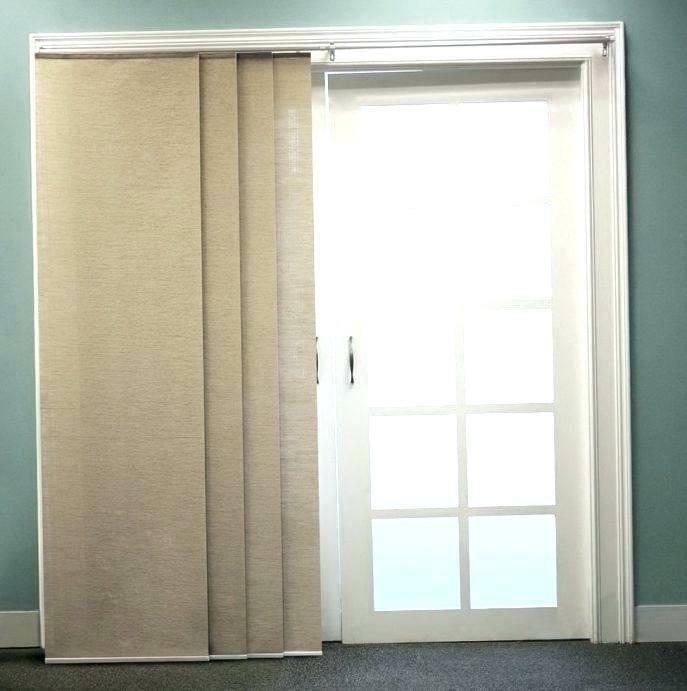 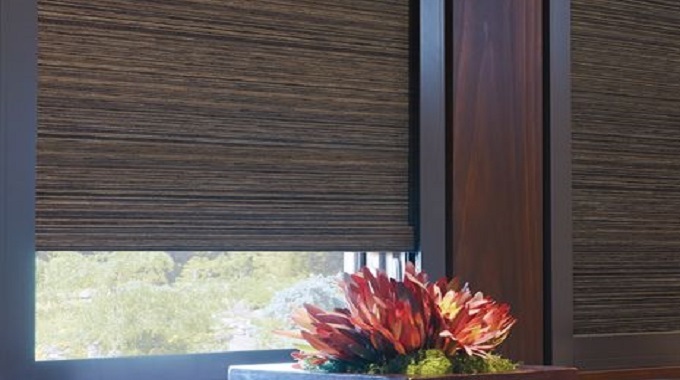 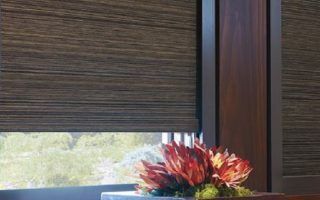 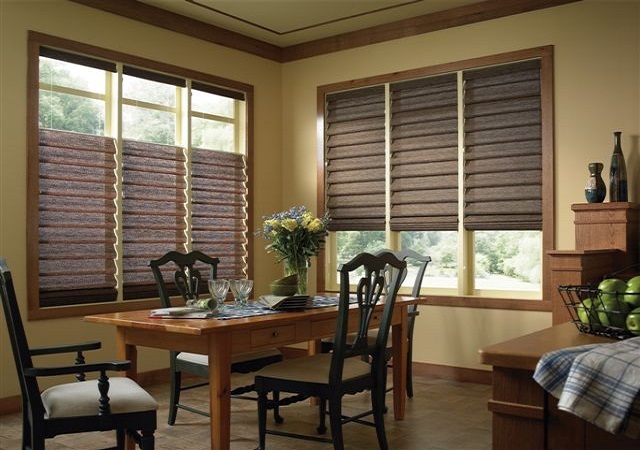 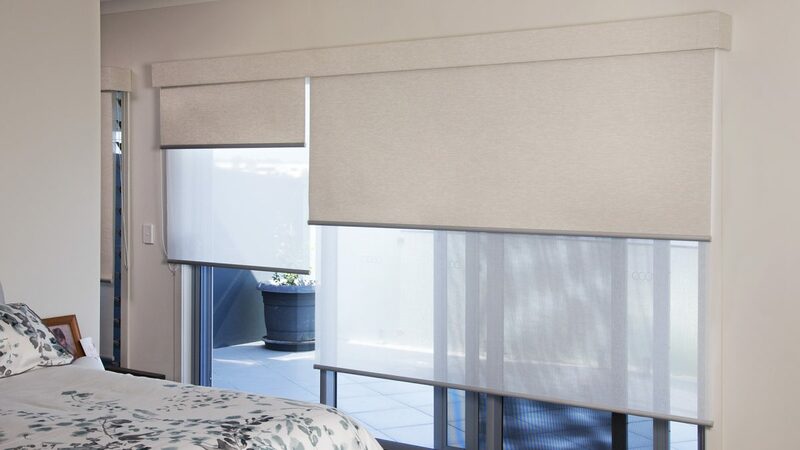 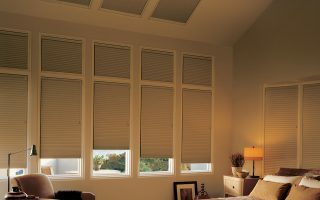 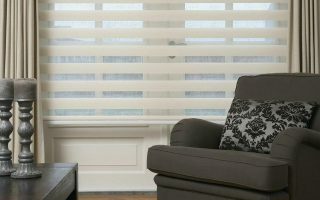 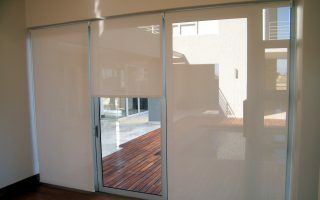 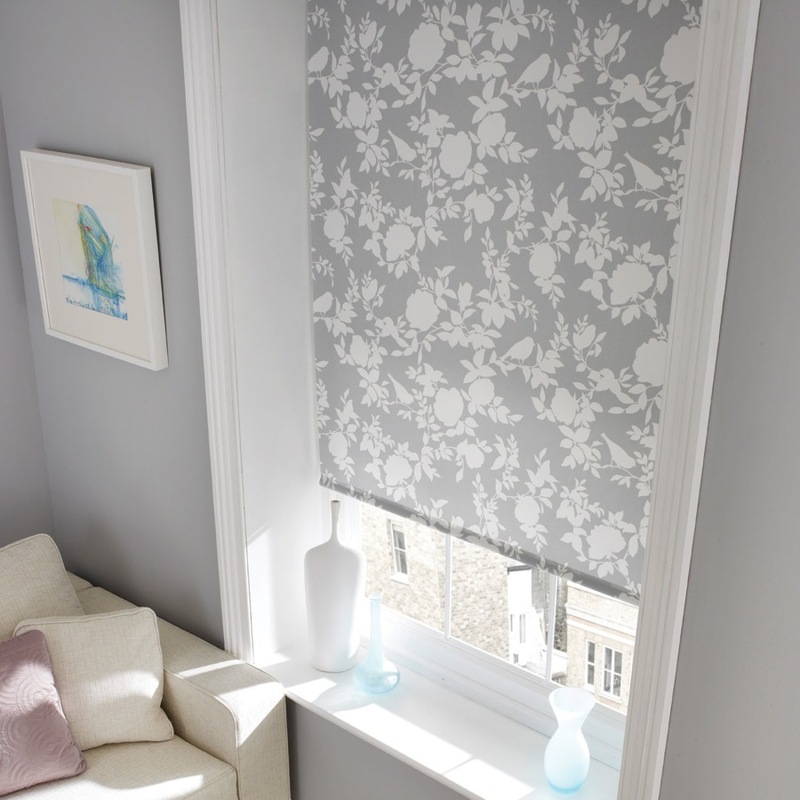 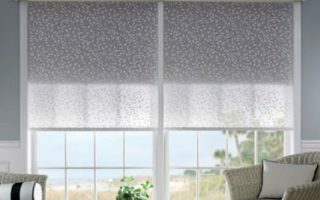 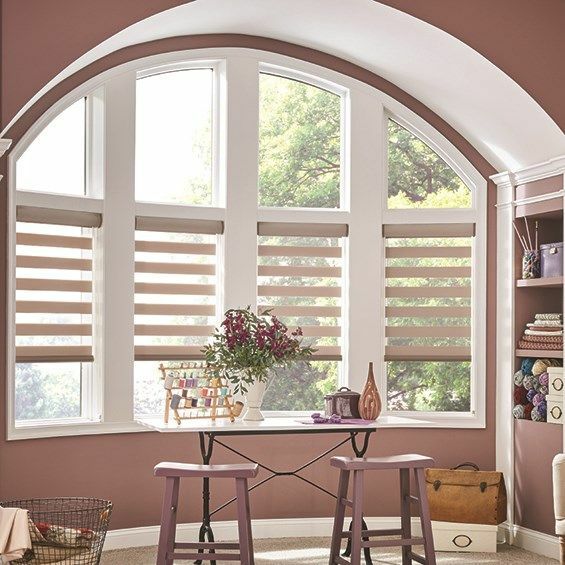 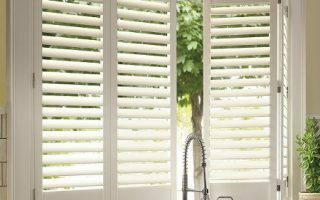 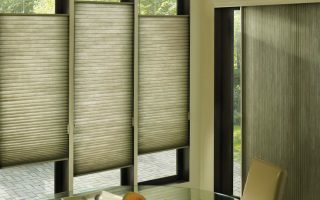 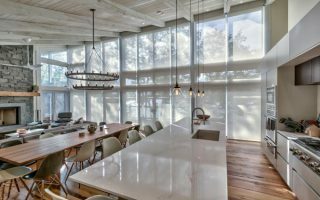 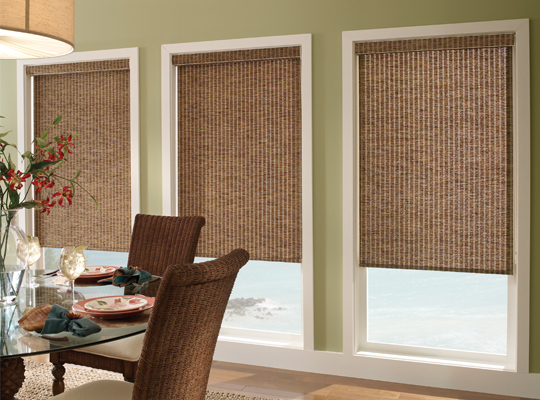 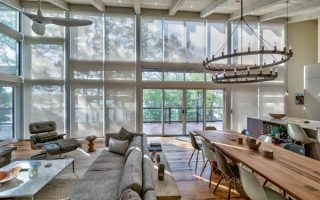 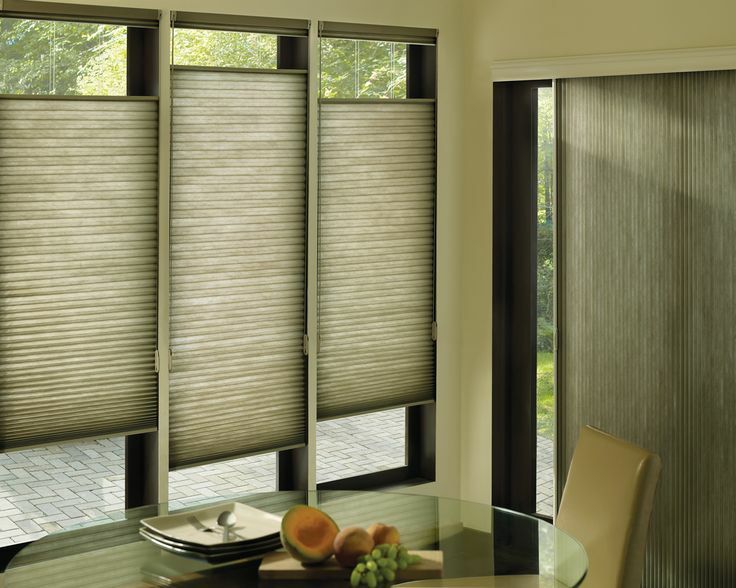 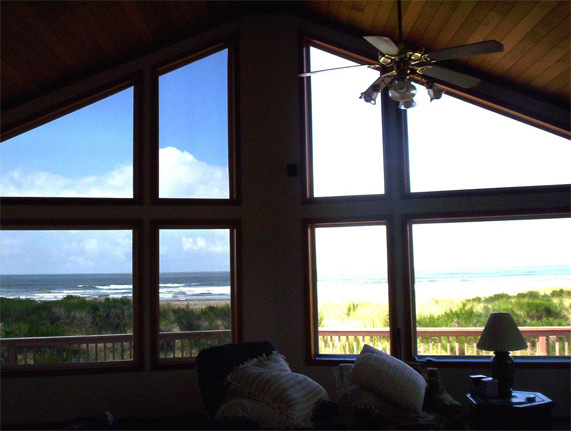 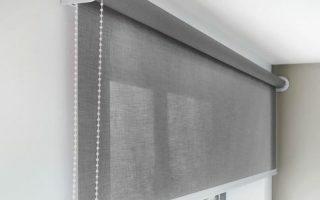 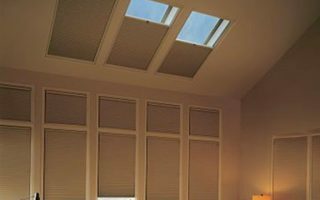 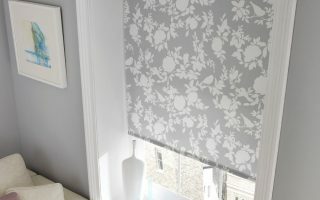 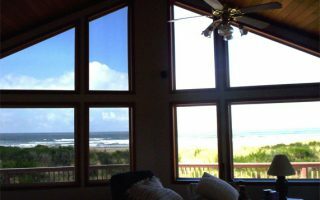 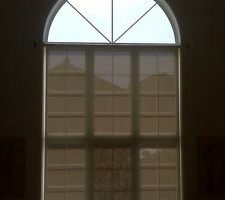 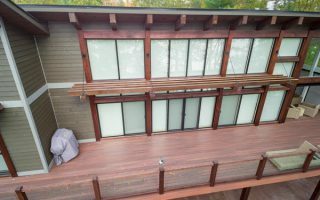 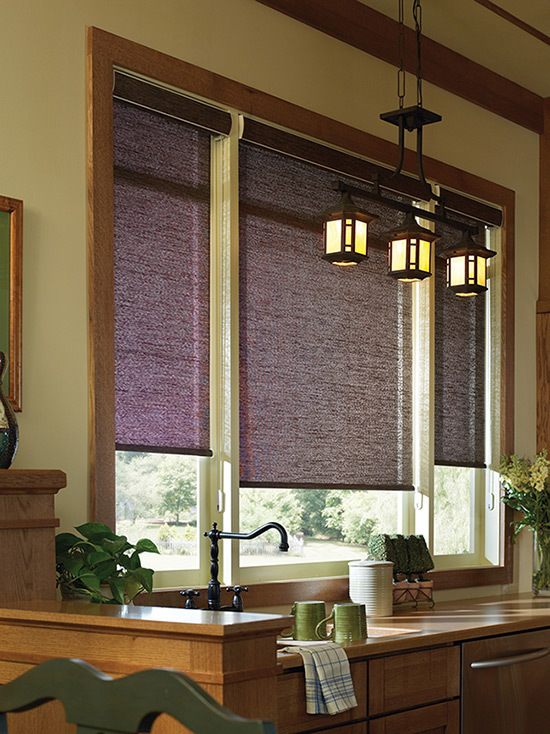 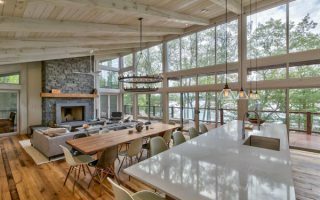 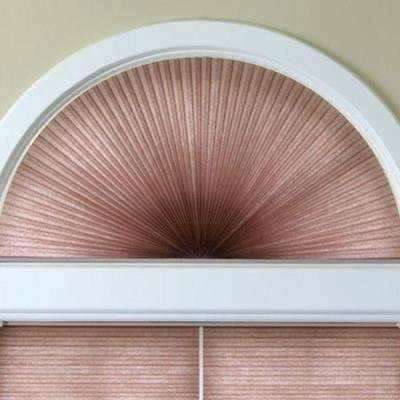 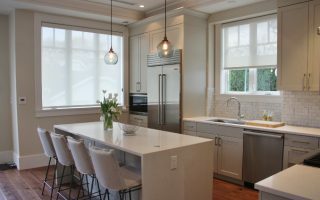 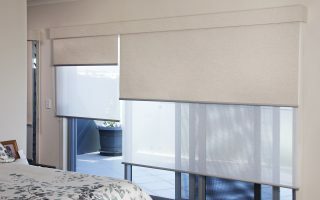 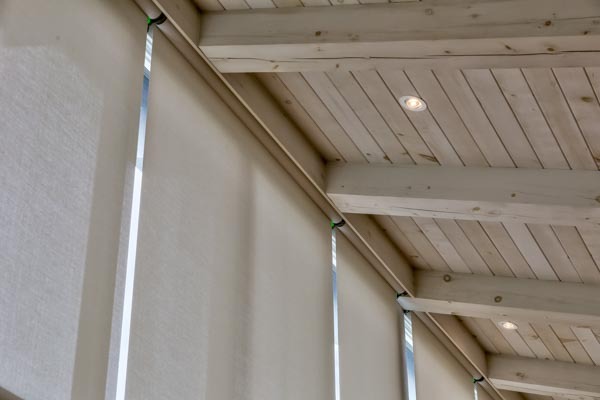 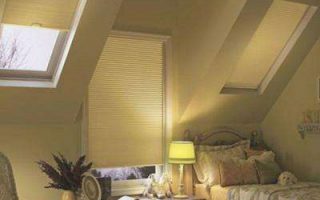 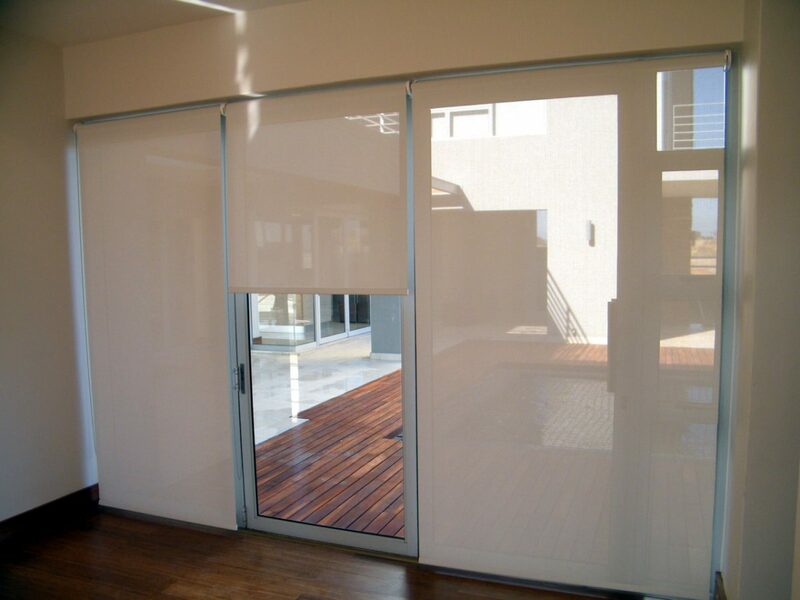 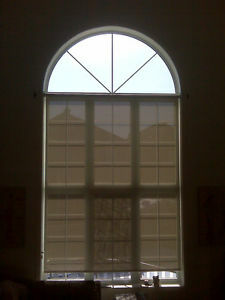 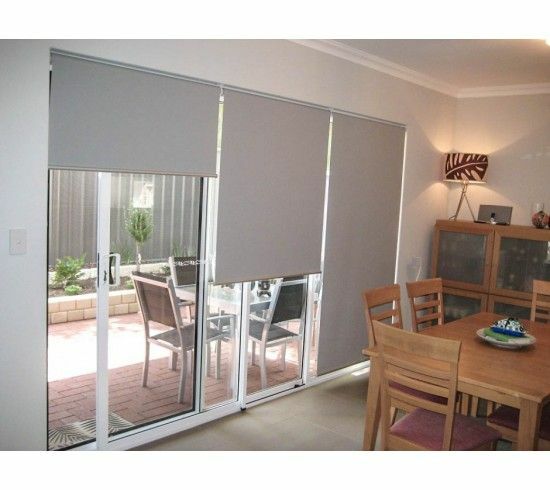 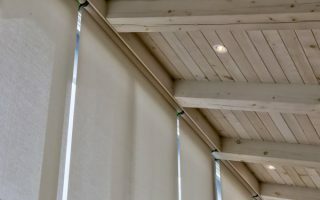 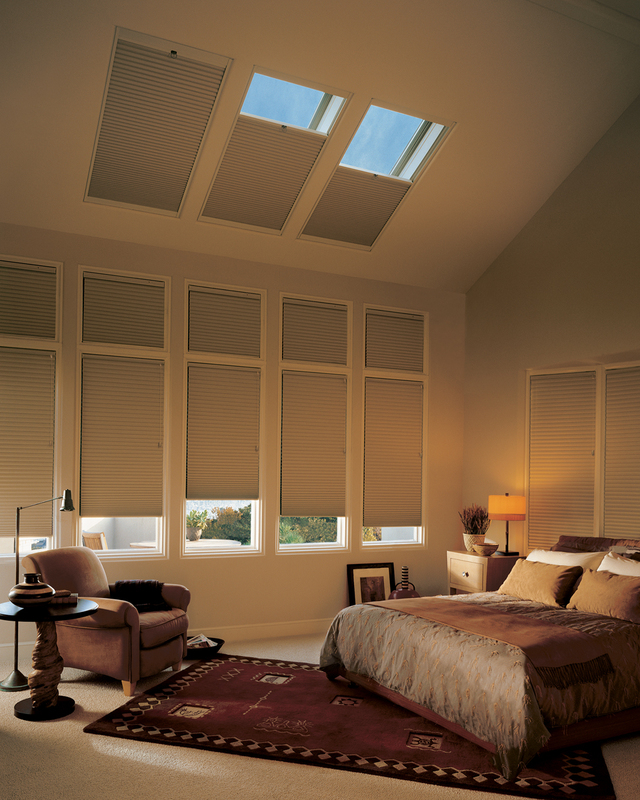 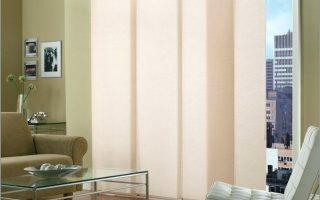 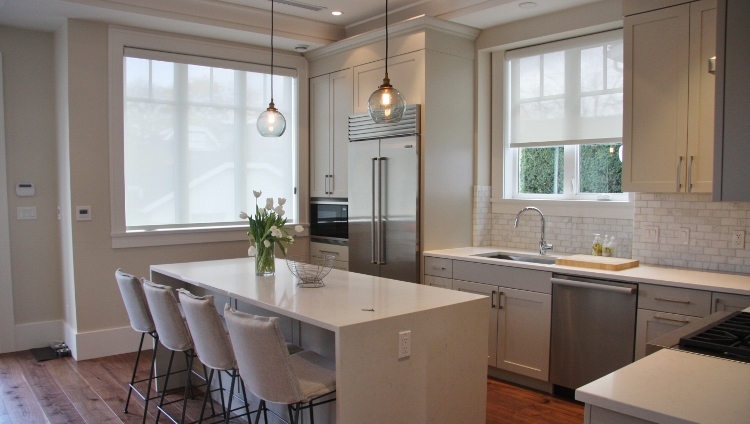 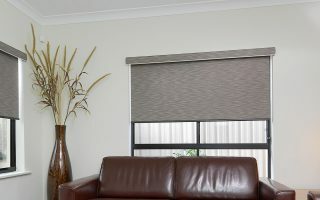 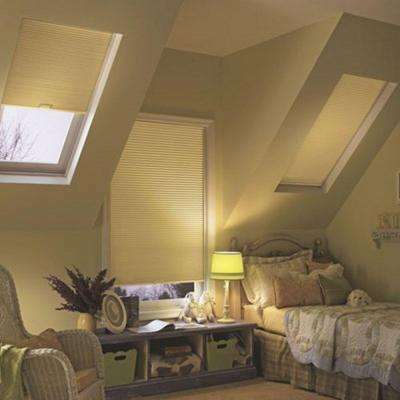 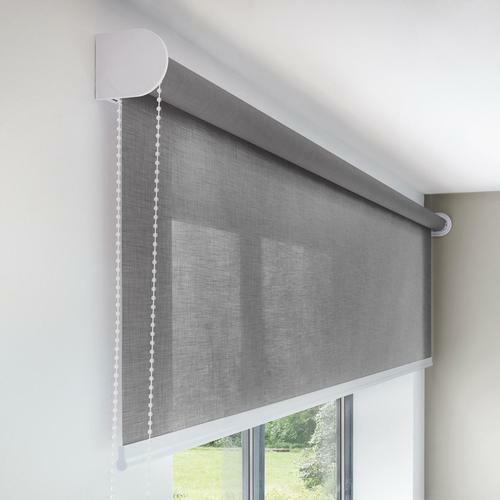 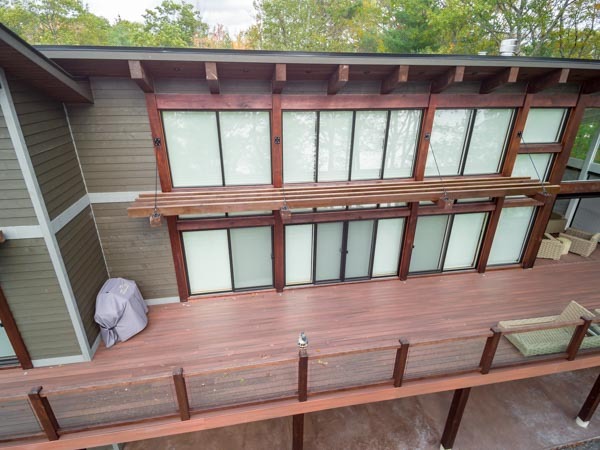 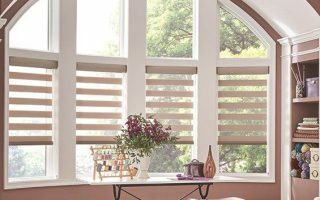 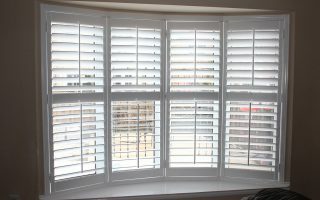 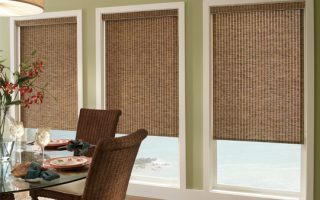 Partnered with Elite Window Fashions, Mera Blinds and Shadex Blinds, ShadePro can provide you with endless interior blind options, at unbeatable prices. 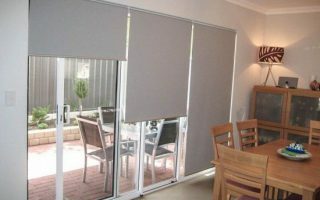 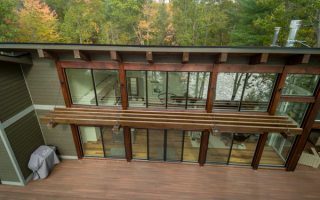 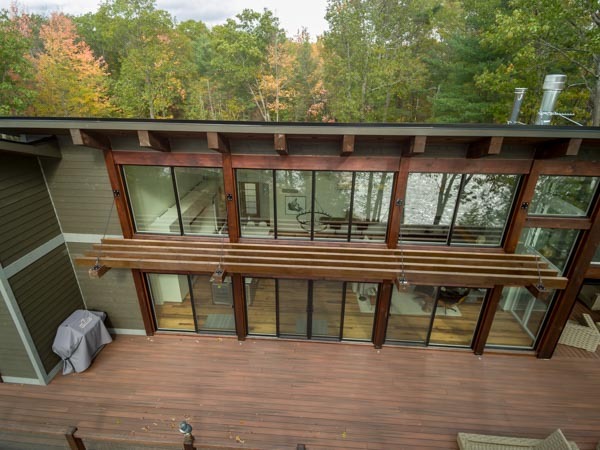 Book your no obligation site visit to fully discuss all of the interior shade options available to you, from the comfort of your own home. 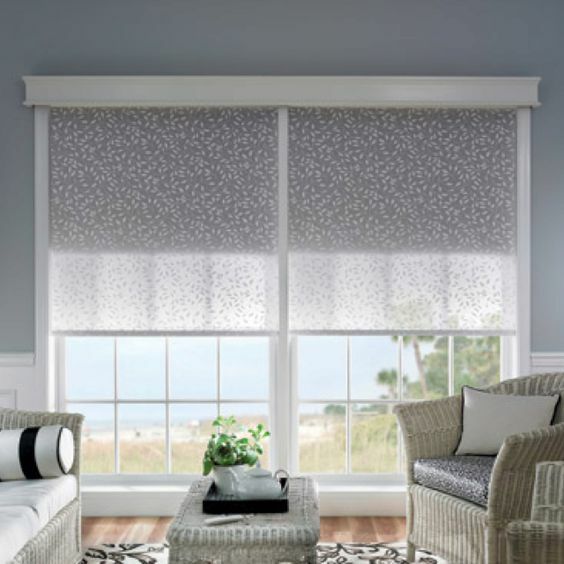 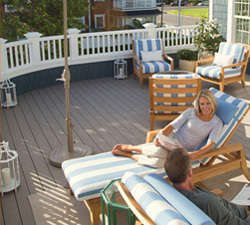 Our designer will gladly offer assistance selecting fabrics and styles. 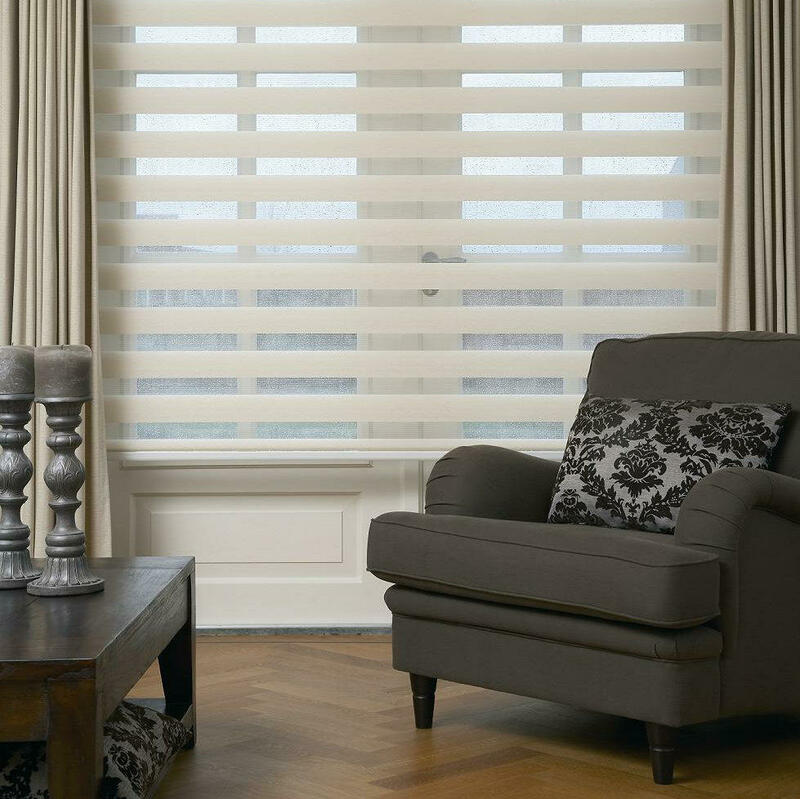 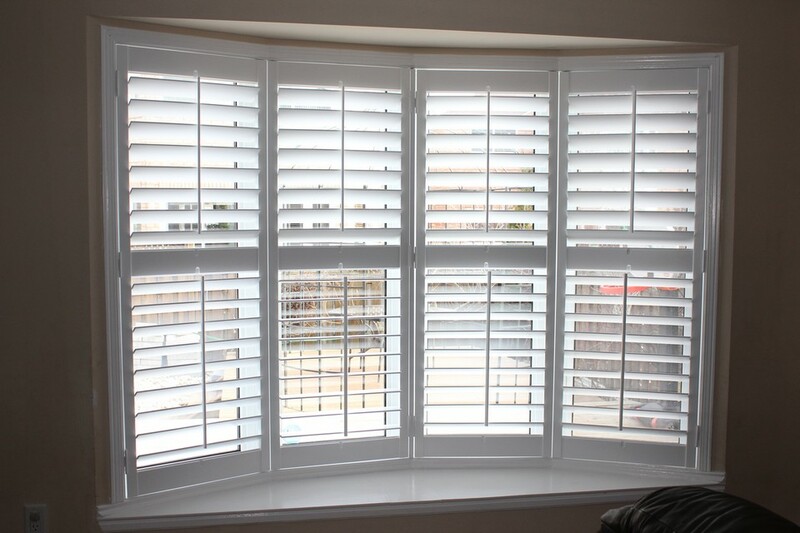 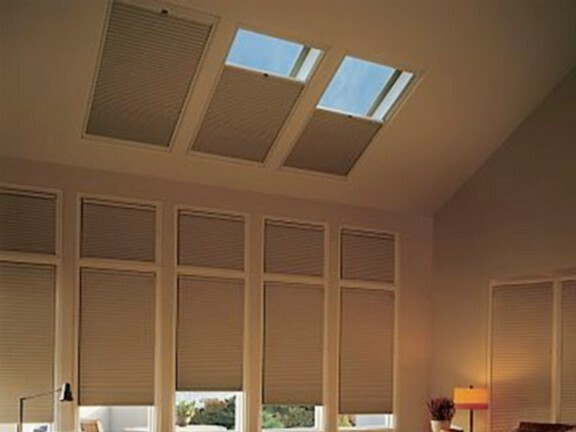 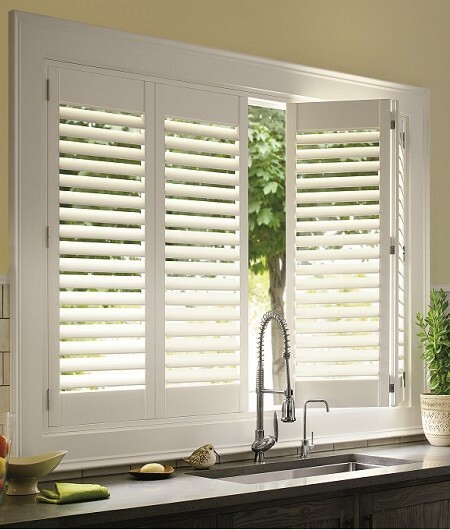 Consider motorizing your interior blinds using the latest technology provided by Somfy!